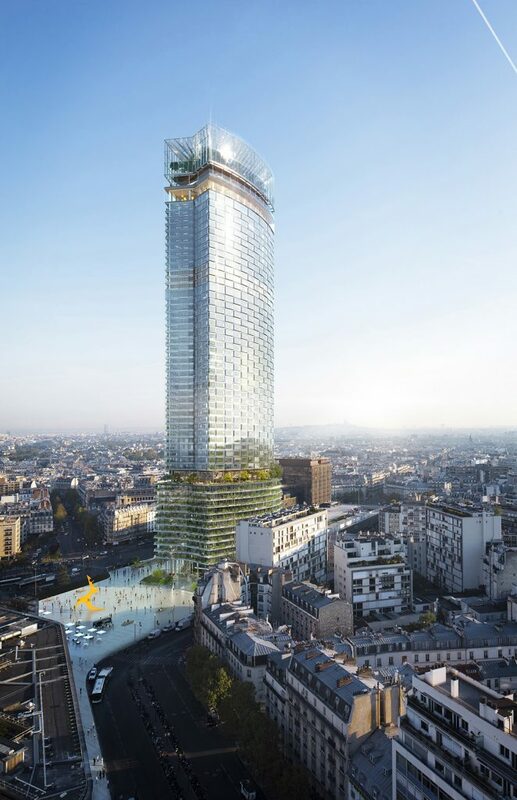 Launched by Immoweek in 1998, the Pierres d’Or architecture awards distinguishes outstanding accomplishments in the French real estate profession and is a highlight on the industry’s annual agenda. The winners were announced on the occasion of the 20th Pierres d’Or ceremony which took place on January 31, 2018 at the Opéra National de Paris. 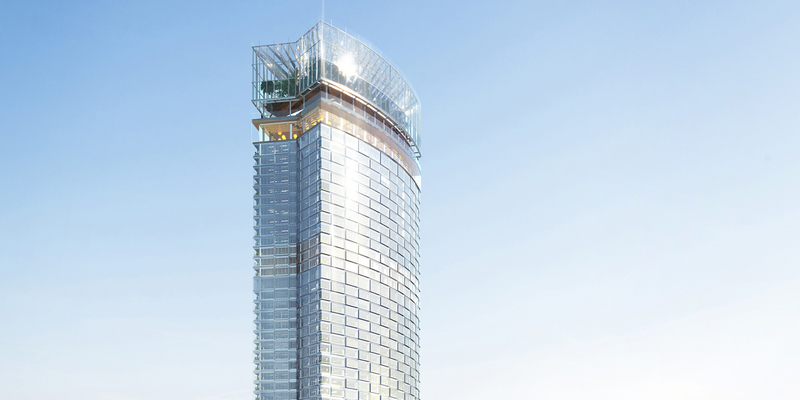 The ‘New Montparnasse Tower’ project won the Programmes category.